Headaches – I just want to rip my hair out? All types of headaches are the bodies way of telling you that your bio-electromagnetic circuitry is out of balance i.e. there is a blockage. 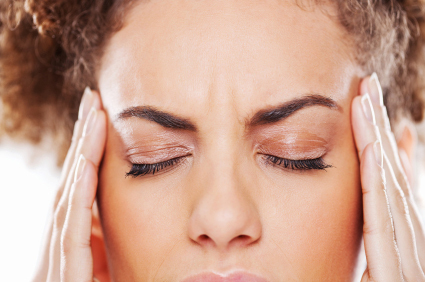 They can range from dull aches to hair-wrenching cluster headaches. A lot of people will take over the counter pain relief but research shows that this form of pain relief only brings temporary relief as it suppresses the pain rather than treating the root cause. Plus extensive research show that there are many side affects as well as addiction issues.